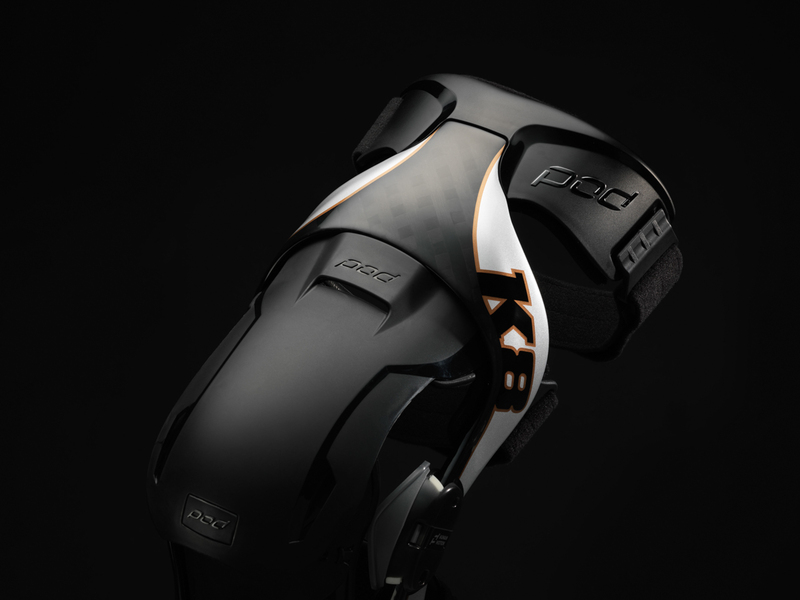 Transmoto Events Manager, Robbie Warden, takes his dickie knees to the launch for POD’s K8 kneebraces. 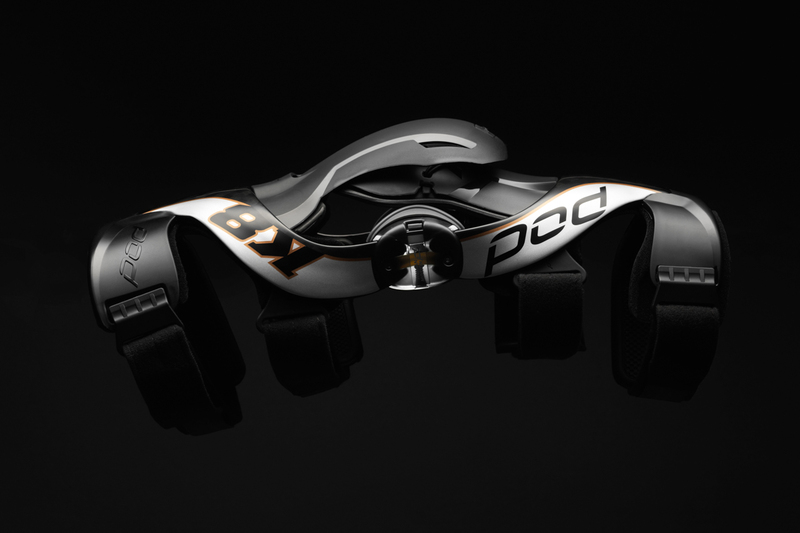 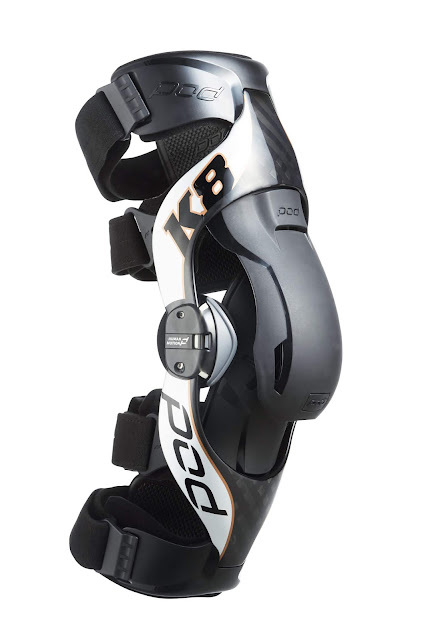 POD Active has released an updated version of their popular K8 knee brace, which now features low profile forged carbon frames and a stronger ligament. 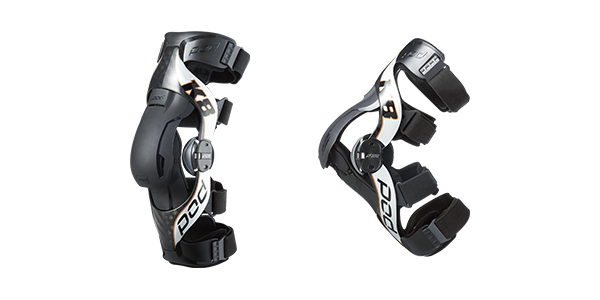 Patented and medically certified, this knee protection system is clinically proven to reduce the prevalence and severity of common knee injuries.